When technology and digital devices start to misbehave a little bit, we humanoids tend to be a bit dramatic. It must need to replacing if it’s not as super-fast anymore, surely? Not so. That’s actually one of the best things about modern technology, these days – there’s almost always a way to prevent extreme expenditure on the latest model or version. More often than not, there’s a will. There’s a way. If your PC is playing up a bit for you, it’s understandable that your first port of call is to simply think about buying a new one. That’s OK. It’s your prerogative. A lot of the time, though, all your PC or Laptop needs is a bit of maintenance and optimisation. The fact of the matter is that millions of PCs around the world are being thrown away prematurely, sometimes purely down to something as simple as internal parts becoming clogged up with dust. A PC MOT is a surefire way to get your PC running and operating optimally, just the way you need (and want!) it to. 2) New Parts? New PC! PCs are like cars. When they become faulty, most of the time you can replace a part and it’ll be back up and running again. Replacing internal parts is often just the fix a faulty machine needs. Overheating in Laptops or PCs, for example, is often caused by a faulty internal fan. Replacing this fan enables the machine to keep itself cool, allowing it to keep ticking over without any hiccups. Desktop PCs in particular (but also Laptops) have a modular internal design. So even parts that aren’t necessarily faulty, but are a little bit outdated, can be swapped out to optimise its performance. 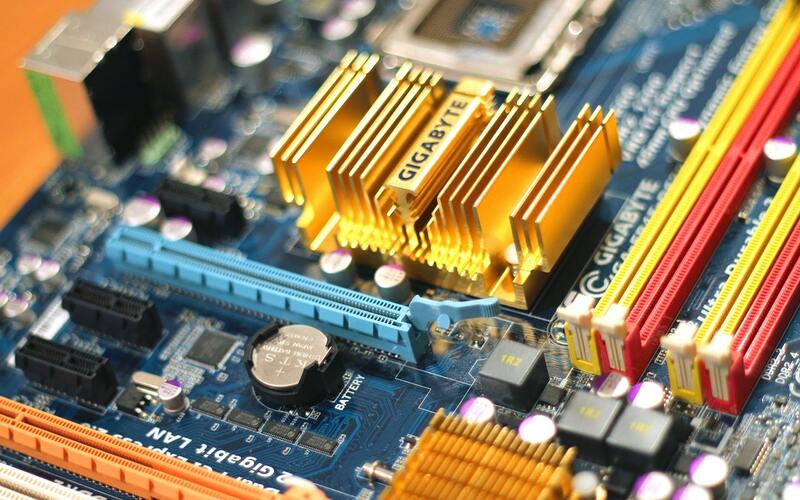 Fitting new RAM, Processor Chips and Motherboards can quite literally turn your PC or Laptop into a brand new machine. Years ago, back in the day, you needed a top-of-the-range, state-of-the-art PC to do pretty much anything. Run software, work, whatever it was – you needed the best of the best to get anything done efficiently on it. Now, however, it’s completely different. Even PCs or Laptops that four, five or six years old are capable of doing everything you need them to do. You don’t need a MASSIVE Hard Drive, for example, because you save most of your stuff to the Cloud. A new PC, with all its bells, whistles, massive Hard Drives and rapid processors is just… well… pretty pointless. Doing our bit for the planet has been a hot topic in recent years. It’s easy to understand why, too. You just have to look at the rate at which global warming is raising the temperature of the world’s oceans and killing off marine wildlife, for example. 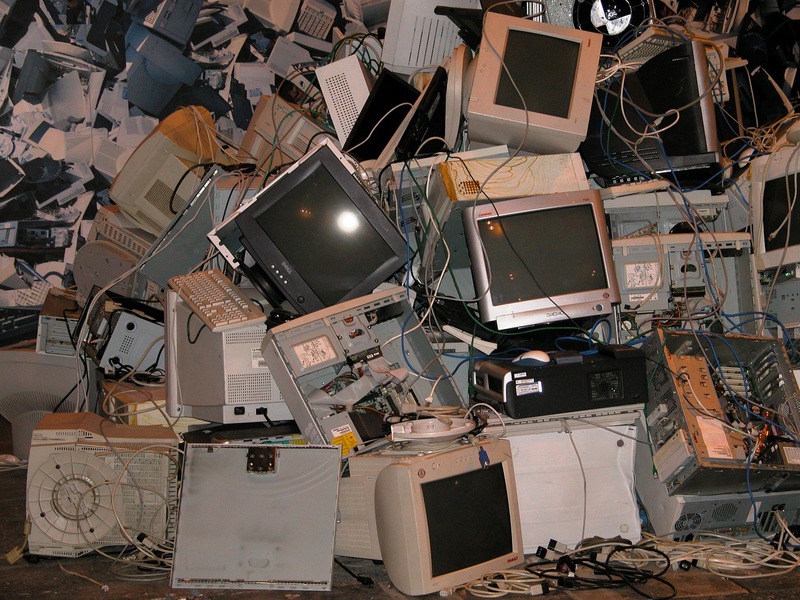 One major cause of pollution that you might not have even thought about is ‘e-waste’. 12 million tonnes of its are produced globally every single year. While there are laws and legislation on recycling e-waste in the UK, a significant amount ends up being shipped abroad to countries like Ghana and sent to landfill – or simply fly-tipped. It’s inherently better for the planet if you repair, renew parts and reuse your existing PC. There’s that old idiom that goes something like this: “If it ‘ain’t broke, no need to fix it!”. It might be an age-old notion, but it’s actually very relevant. If your current machine is still working, and working well, what is the point of buying a new PC? Sure, we all want the latest gadgets and gizmos. But, wouldn’t it make sense to save your hard-earned cash for now – until you actually need a new PC or Laptop? If you’re concerned that your PC isn’t running as well as it used to, it’s not broke – it just needs some maintenance. Speak to a Geek today – before you purchase a new PC – for advice and guidance on how we can save you a small fortune.